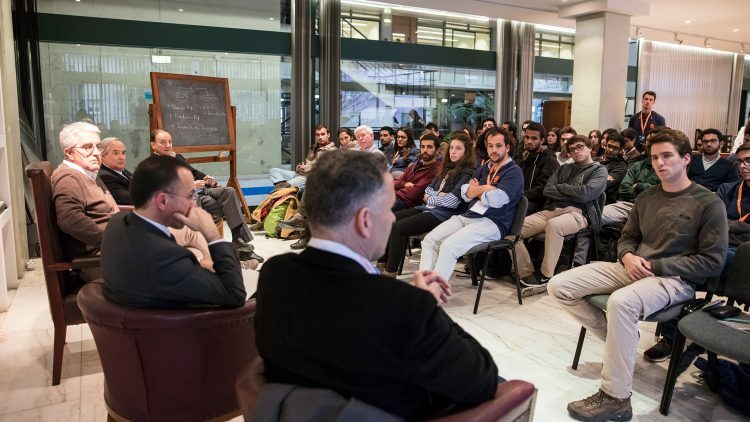 100 Biological Engineering alumni returned to Técnico to participate in a meeting and promote the exchange of ideas. 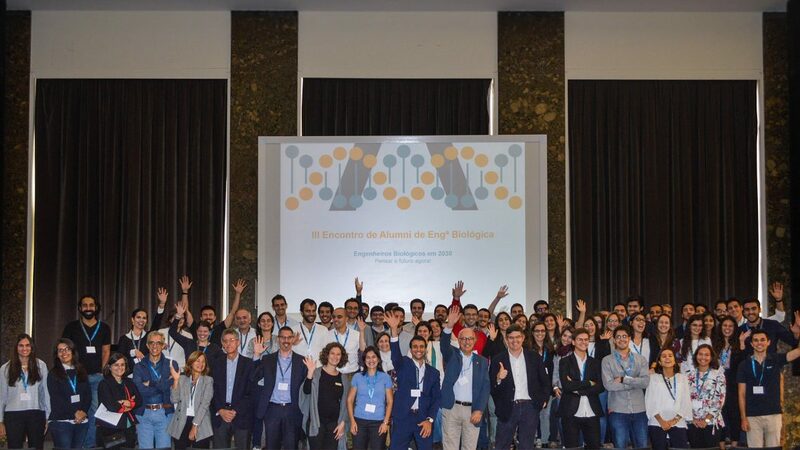 “Biological engineers in 2030: thinking about the future now!”- was the topic chosen for the 3rd Biological Engineering Alumni Meeting, held this Saturday, October 27, at Salão Nobre. Daniel Guedelha, from the organizing committee, highlighted “the rapid change that happens in the world” and the fact that it is “followed by a continuous automation process”. “The future will demand more creativity and innovation”, he added. He also stressed the increasingly preponderant role of Biological Engineering nowadays and the importance to continue learning. 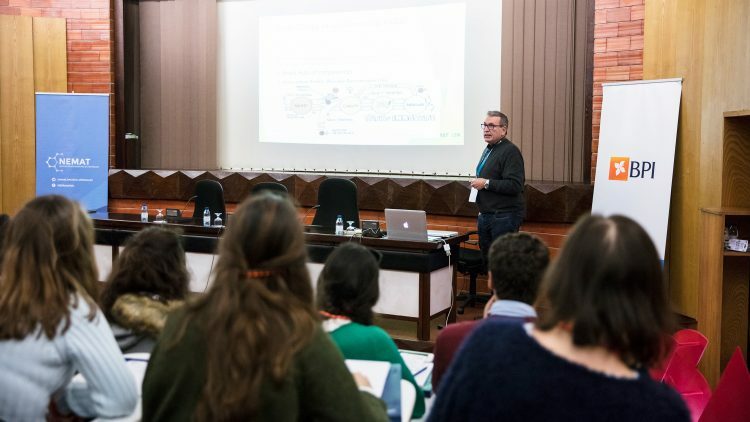 The president of the Técnico, professor Arlindo Oliveira, attended this event and stressed the importance of the Biological Engineering course. 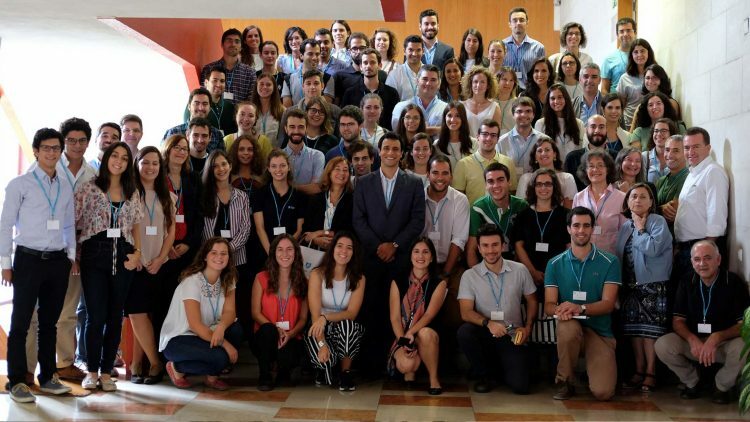 Engineer Isabel Vaz shared her experience at Grupo Luz Saúde and her expectations regarding the changes that will occur in the short, medium and long term. This year, the usual theme corners focused on the challenges for these professionals, whether they are a PhD/PDEng, an MBA and on the new Big Data tools/opportunities.